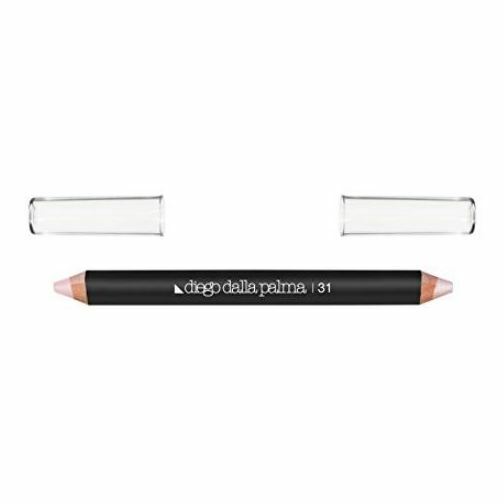 Two shades, a cool pink and a beige for the practical duo pencils. 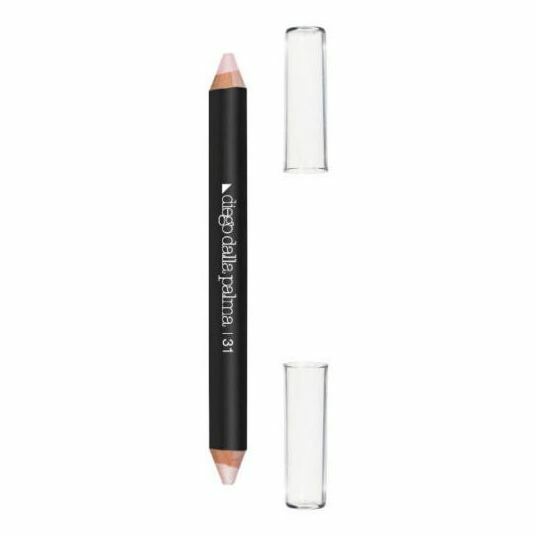 The matte colour allows emphasizing the brow arch, offering an immediate optical lifting effect, whilst the pearly colour exalts the luminosity of the eyes. 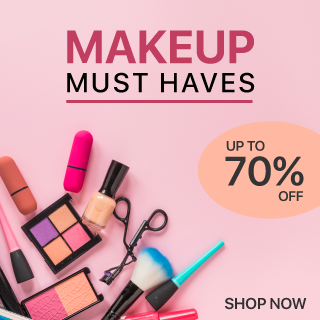 It can be used on its own or in combination with other brow make-up products.